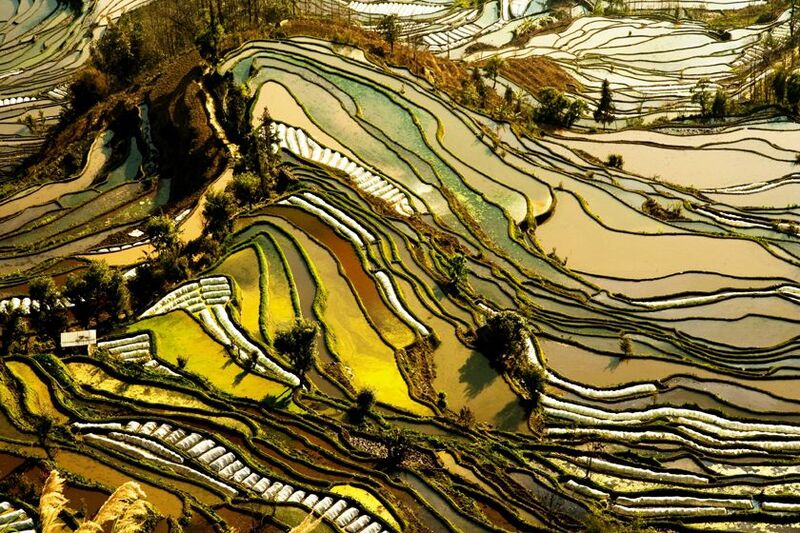 Located in China’s south-western corner, Yunnan means ’South of the Clouds’ and in fact most of the province is located on lofty heights, over 2000 metres above sea level. This tailor-made holiday takes in the capital Kunming and the legendary Tiger Leaping Gorge, as well as ethnic Yi and Bai villages. 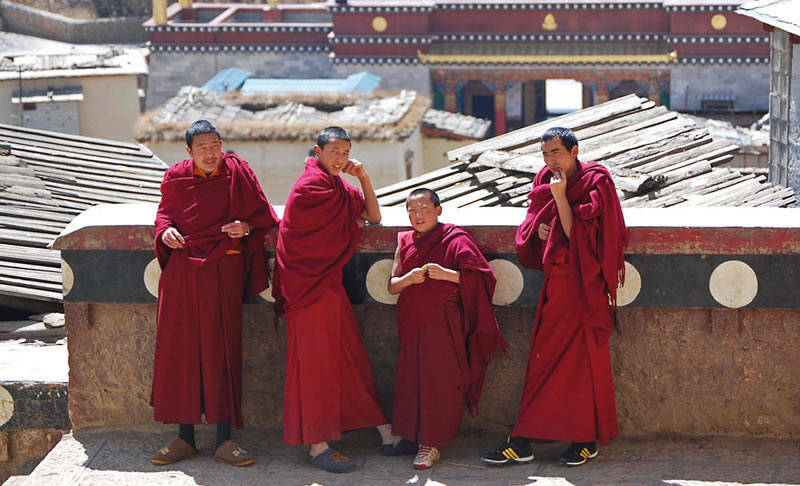 You'll then head through stunning mountain landscapes and explore the UNESCO World Heritage town of Lijiang before a tour of the Tibetan houses and monasteries in Shangri-La. 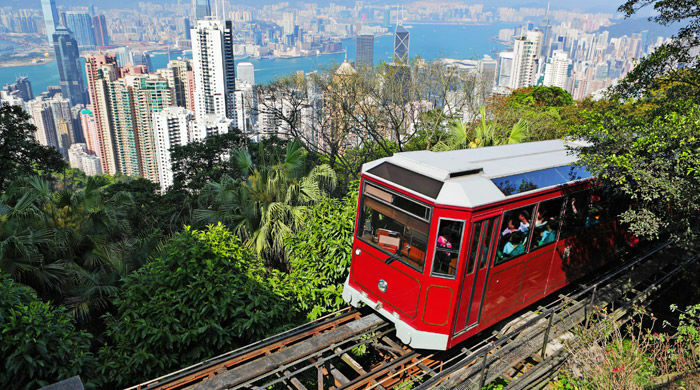 You'll end your holiday in complete contrast as you fly east for a two-night stay in Hong Kong, one of the world's most cutting-edge cities. Enjoy a relaxing start to your trip with included airport lounge access before your overnight flight to Kunming in China's Yunnan province. Arrive in Kunming where you'll be met at the airport and transferred to your hotel. The rest of the day will be free for you to rest or explore the city at your leisure.The next morning you'll embark on a full day excursion to the Stone Forest, a rare geological phenomenon of petrified trees and twisted limestone formations, dating back 270 million years. On the way stop to visit a village belonging to the Yi, one of China’s ethnic minority groups. After an early morning flight to Dali, home of the indigenous Bai people, and ancient capital of Nanzhao and the Dali Kingdom, around 1,300 years ago you'll be met for the start of your full day tour. You'll cruise on Erhai Lake, visit the 1000-year-old Three Pagodas at Chongsheng Temple, among the tallest in China, and enjoy a tour of the old city of Dali. Drive to Shaxi, a former Silk Road trading post. 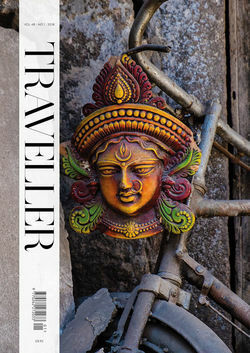 En route pass through minority villages and stunning rural landscapes. 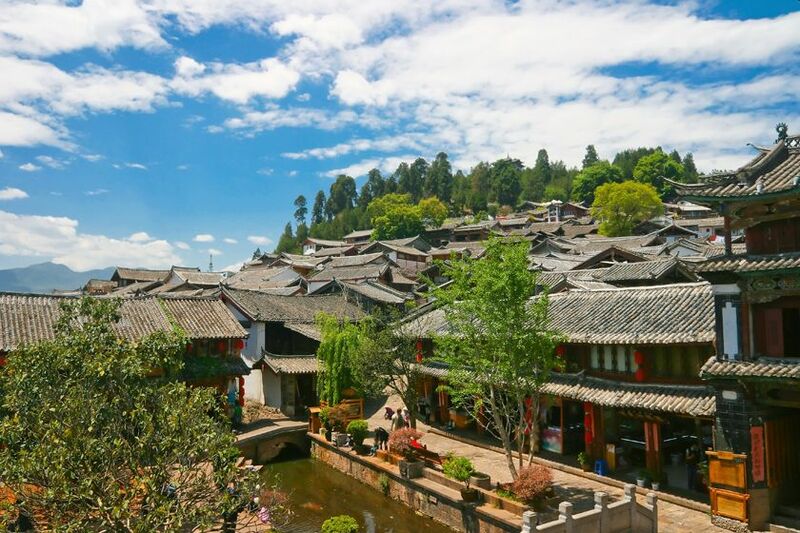 Spend the rest of the day exploring Shaxi’s charming cobbled streets and stone houses. 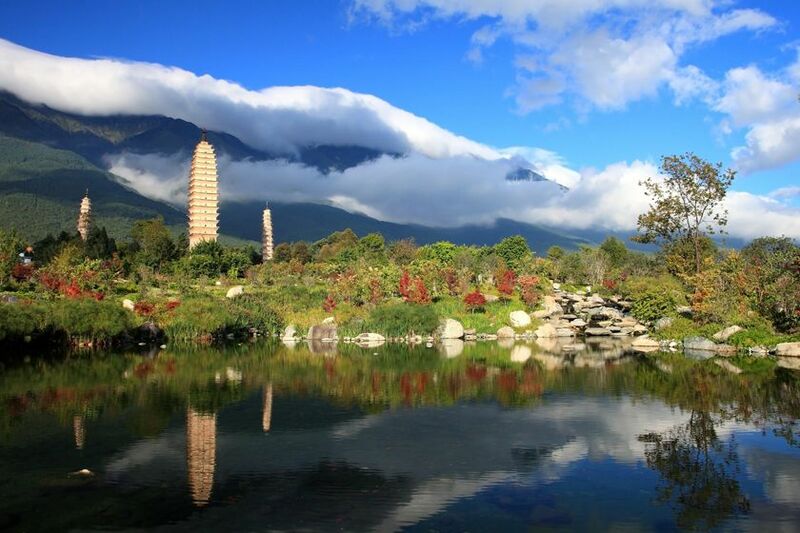 Drive to the UNESCO World Heritage town of Lijiang. Upon arrival, you'll visit the old city, a town of winding lanes, clear streams, stone bridges and ornate water wheels that’s considered a ’living museum’, visit the Dongba Culture Museum and the Black Dragon Pool Park. Your second day here takes you to the Yak Meadow, a plateau of the Jade Dragon Snow Mountain, where you will take a chair-lift to see panoramic views of the glacial peaks. Visit the Baisha Frescoes, ancient wall-paintings dating back to the Ming Dynasty, which reflect the cultural influences of the Naxi people before and evening Naxi Classical Music show. Drive through forest reserves alongside the upper reaches of the Yangtze River to Zhongdian, evocatively known as Shangri-La. Along the way, visit Tiger Leaping Gorge, one of China’s best known sights. High mountains soar either side of a rocky ravine, while the Yangtze flows down below. Legend has it that a tiger leapt over the gorge to escape hunters. 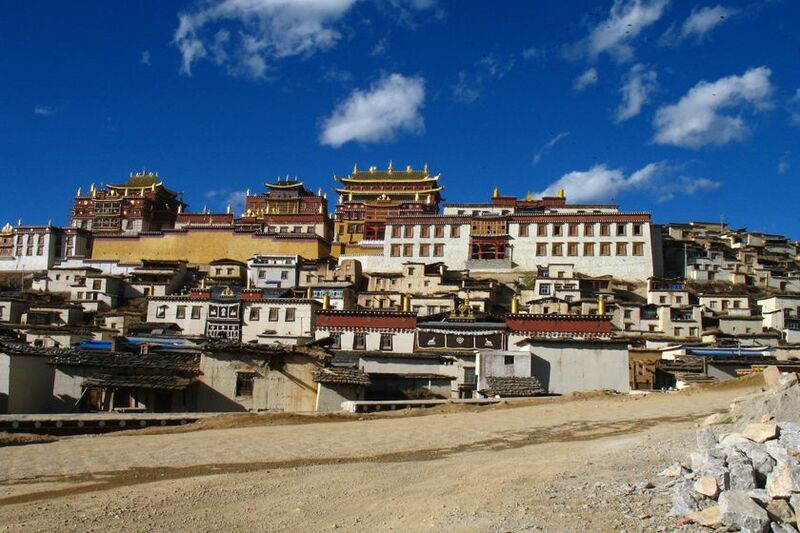 You'll spend the next day exploring the Songzanlin Monastery, founded in the 17th century and nicknamed by locals the Lesser Potala Palace. There's also a visit to the Napa Lake Reserve, a stunning area with lush grassland and blossom trees, dotted with grazing yaks, horses and sheep. 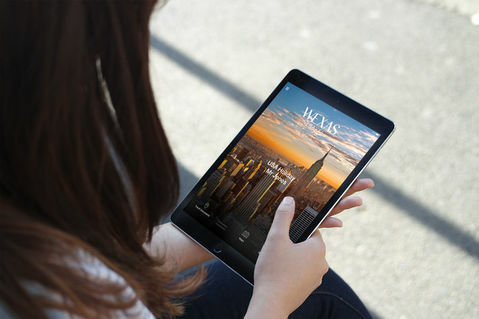 Take a morning flight back to Kunming and board an onward flight to Hong Kong. On arrival, transfer to the Marco Polo Hotel, perfectly located near the Kowloon waterfront, overlooking Victoria Harbour and Hong Kong Island beyond. 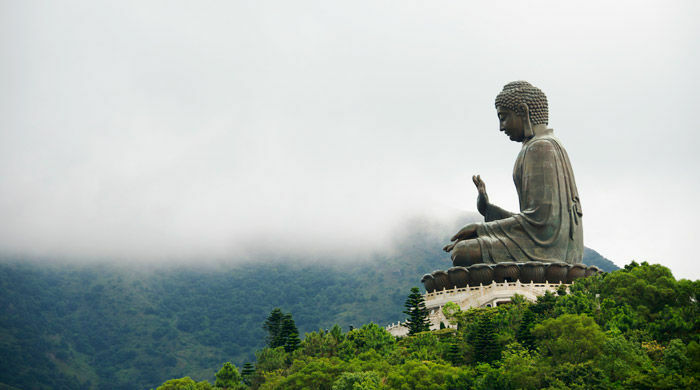 Spend the next two days exploring this exciting city at your own pace, visiting fascinating temples, lively markets, peaceful islands and enjoying world-class dining and superb shopping that make Hong Hong one of the world's great cities. Transfer to Hong Kong's international airport in time for your overnight flight, arriving back in the UK on day 16.